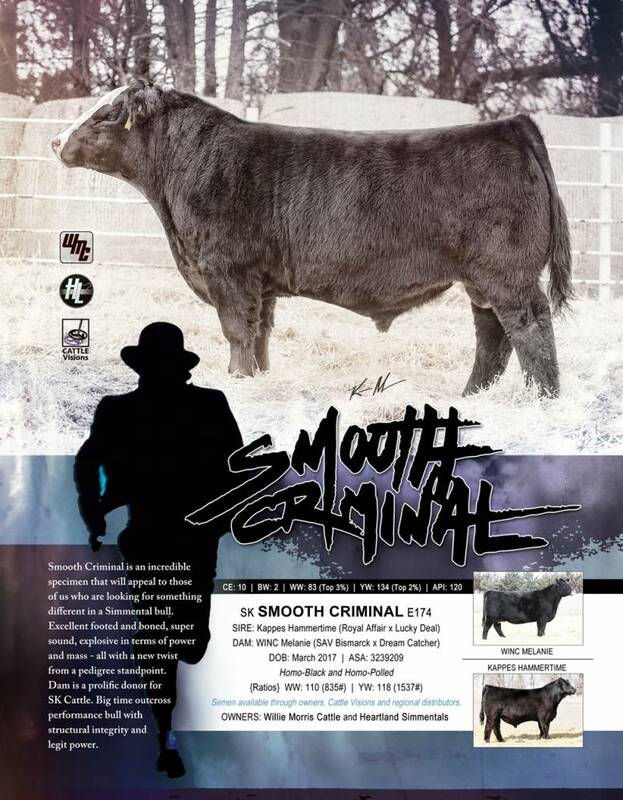 Smooth Criminal is an incredible specimen that will appeal to those of us who are looking for something different in a Simmental Bull. Excellent footed and boned, Super sound, Explosive in terms of power and mass - all with a new twist from a pedigree standpoint. 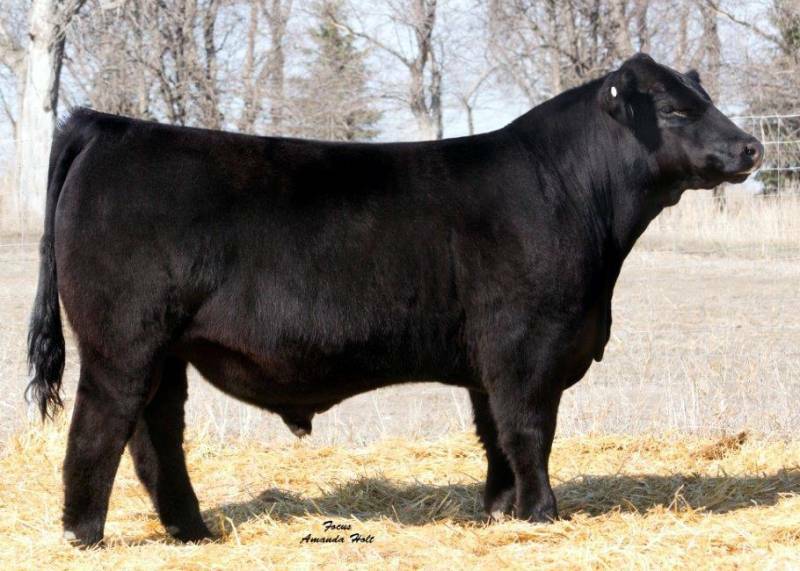 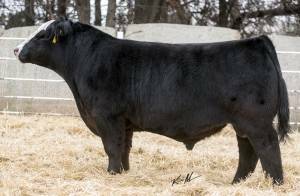 Dam is a prolific donor for SK Cattle. 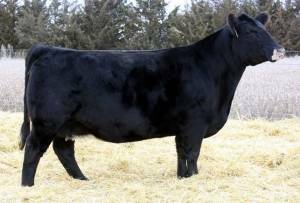 Big time outcross performance bull with structural integrity and legit power.